The Mini Blob Booby range has been designed specifically to target the more weary or resident fish on stillwaters. 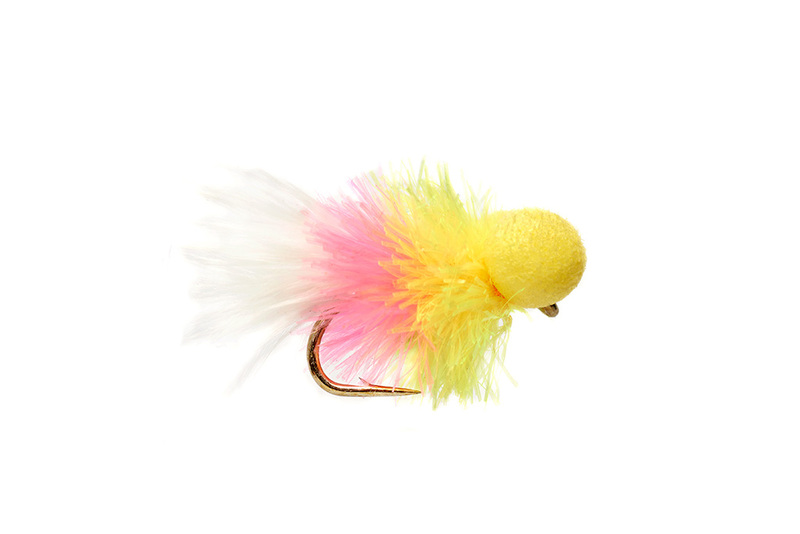 This Mini Ham & Cheese Booby is super effective when fish have become pressured or scared of larger flies - especially during a competition! Fish this fly on the lightest tippet possible with a team of small nymphs, hoopers or buzzers on the droppers.